India is by far one of the most confusing countries I’ve had the pleasure of traveling in. Sometimes its a challenge you step up to, and sometimes its infuriating and you just want to bash someone’s head in. All that said, there is no doubt in my mind that India has something to offer every traveler. Depending on what you want your trip to look like, how you plan it will change. Part 1 will discuss transportation because this was the most confusing bit for me. Part 2 will discuss culture shock and some safety. If you’re not good with planning, or are doing solo travel, or if this is your first time in India, I highly suggest signing up for a tour, with a Western company back home before departure. A Google search gets you many results, with big companies like G-Adventures and Intrepid being very trusted and popular. Do your research. Tours offer you the safety and comfort of a group, with a predetermined itinerary, led by an experienced guide. Bonus points if there are collabs with local businesses and communities. Alternatively, if you’re a bit more adventurous, you might try to plan each leg yourself or with some help from a local travel agent. This guide will be geared towards this kind of travel. 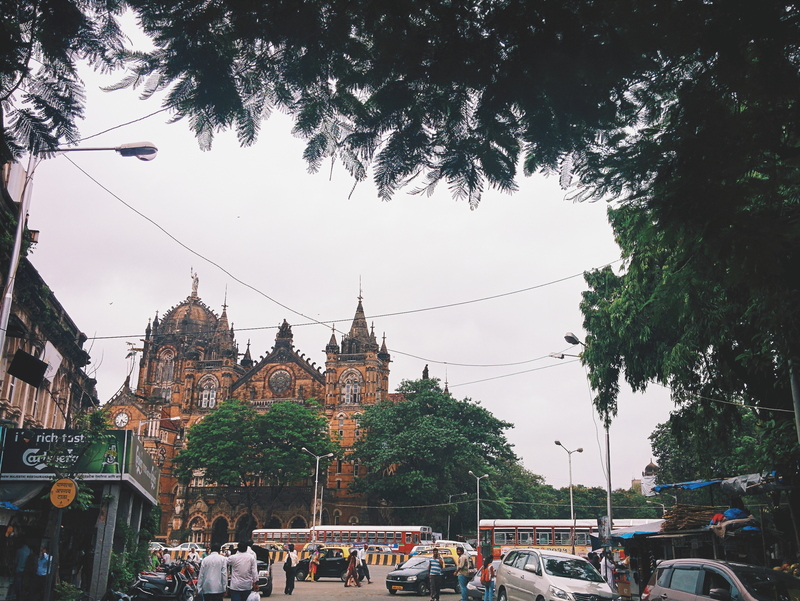 The famed Chhatrapati Shivaji train station in Mumbai. Car travel: pretty much don’t do it. If you’re not sure why, surely after 15 minutes on the road as a passenger will convince you. There is a subtle, very chaotic order to traffic in India, and I’m sure you need years of driving experience in India to even be remotely safe. Cab/Taxi/TukTuk/Auto-Rickshaw: golden rule is to always pre-negotiate a fare. The mentality amongst these drivers is too often “rich tourists, lets see how much we can make off them”. Better yet, ask a local how much fares should be so you have a starting point to work with. Mind you, you will almost always pay many times more than a local. Always double check that the driver understands the rate before you get into the vehicle. Ie: 200 Rs for the ride, not 200 Rs each passenger. Public Transportation: I personally found, when I did take buses, that they were the cheapest mode of transportation within the city limits. Many times you’ll pay no more than 50c CAD. However, Google maps isn’t going to be here to help you so this greatly limits ease of use. Use buses when you know exactly which bus you need. Jump on (sometimes you can catch one with AC), and an attendant will charge you the appropriate fare. 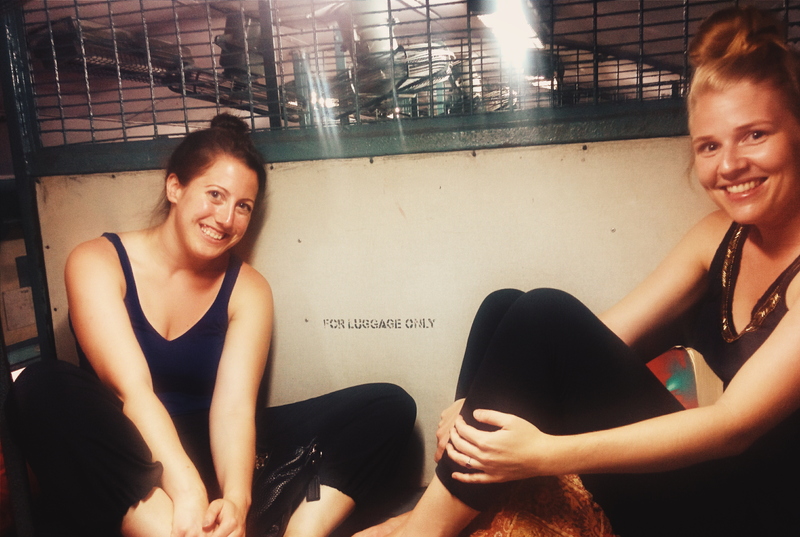 If you’re ever not sure where to get off, just ask around. Many locals are happy to help out. Solo female travelers may choose to forgo this mode of transportation. Scooter/Motorcycle: again, like driving, approach with caution and stay within your comfort level. I wouldn’t dare scooter around the streets of Mumbai, but the very quiet roads of Hampi and Goa are perfect for riding. One of my favourite ways to see a city, choose to do this in cities without excessive road traffic, and decently maintained roads. Do NOT ride at night, and insist on a helmet. 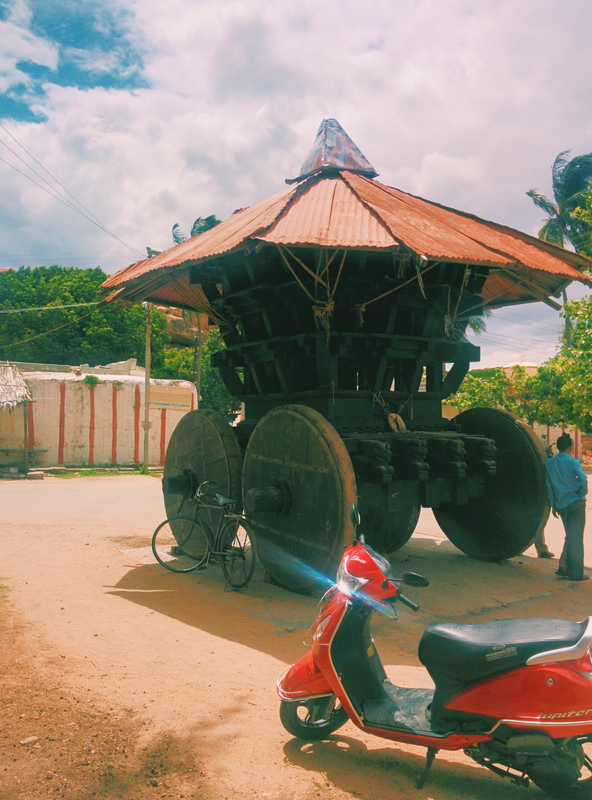 Riding around the town across the river from the Hampi ruins. Buses (Private): A great, inexpensive way to get from A-B, make sure you choose sleeper or semi sleeper buses for long routes. Bring tons of snacks and water as they don’t really stop that often. This is a great alternative to the trains which are cheaper, but must be booked well ahead of time to ensure your first choice of coach. Although routes and companies are easy enough to find online, booking is an issue as many sites do not take foreign credit cards. You’re best off seeing a travel agent in town to book it for you. They usually take a modest 100Rs (~2CAD) commission. A rainy, but scenic bus ride the day after my final day of placement. This public bus was very affordable, and cur through the Western Ghats. 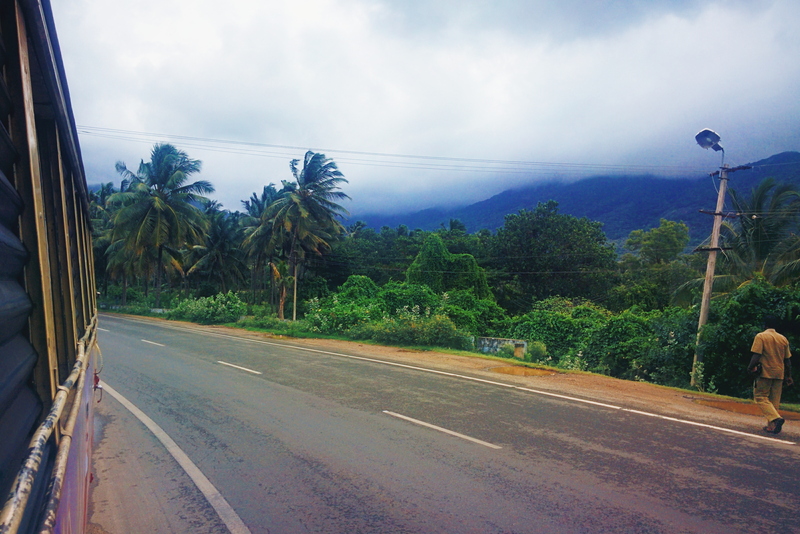 En route from Tenkasi to Kollam. 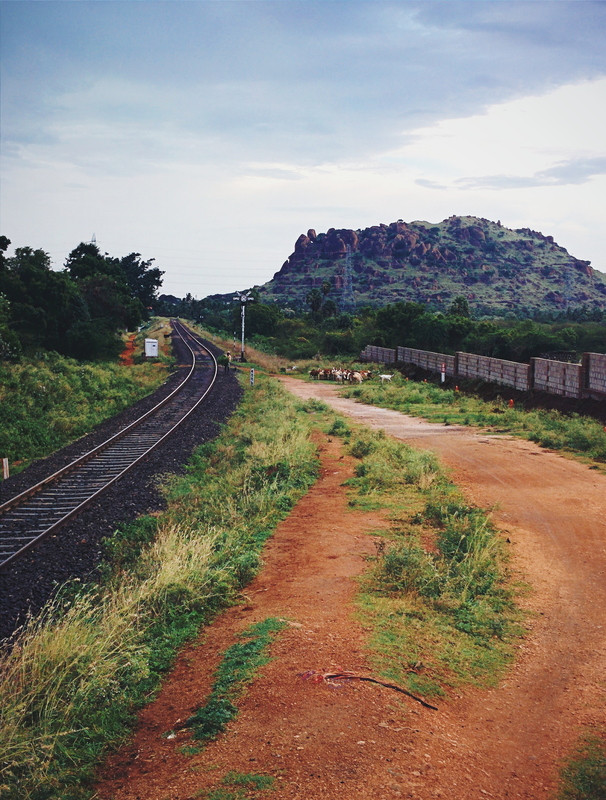 Train: By far my favourite way to travel in India. Book ahead and you can get a comfortable class of train. Here’s the break down. 2nd class is the lowest, and local coach. It’s basically carts that are free for alls. Dirt cheap (we took a 3 hour train for about $2CAD), but it can get crowded as this is how many locals travel. Show up at the train station and buy your ticket. I do not suggest doing this for long rides. Sleeper class uses the same carts as 3AC class. No AC provided, but there are fans. Basically each compartment has 2, 3-tiered bunks, plus 1, 2-tiered bunk. Try to get the top bunk in the 2 tiered side. Not too uncomfortable, but on the grand scheme of things, for a few bucks more you can sleep in an AC cabin. 3AC has the same seat arrangement as Sleeper class, except it’s AC’d. Again, go for the top bunk because you can go to sleep whenever you want. 2AC and 1AC are the same idea as 3AC. 2AC has 3, 2-tiered bunks, with the added privacy of curtains, while 1AC contains 3 single beds in each cabin. Prices go up accordingly. Booking train tickets is a long convoluted process if you try to do it yourself. First off, forget about doing it from the website if you don’t have Indian plastic. The Cleartrip app is pretty easy to use and helps you find routes and pay with your foreign credit cards. However, know that they have limited selection. I booked late and my routes were “sold out” on the app, but still available when at the train station. Go figure. Use the app if you know your itinerary and want to book tickets ahead at home. Alternatively, if you have time, you can show up at any station with your routes numbers and dates, and fill out the white reservation form. Take this to the reservation counter (don’t let the locals budge in front of you), and staff will help match your itinerary as close as possible. An added bonus for doing this is access to off limits quotas (seats) like the foreigner quota. You must bring your passport to do this. By far the easiest way to book train tickets is to go to a local travel agent and have them do it all for you. You can talk to a real person, and their commission is pretty small. Worth avoiding the hassle. Planes: By far the easiest way to cover big distances quick. Air India, and Jet Airways are the big airlines, and are usually priced accordingly. Service is top notch though and sometimes you can find cheap fares. Food is provided but its pretty meh. There is a plethora of discount airlines to choose from. I flew Spicejet in 2012, but note not all sites have fares posted from them. Go straight to their website to use their annoying system. I flew IndiGo this time around and was very impressed with the cleanliness and professionalism of the staff. 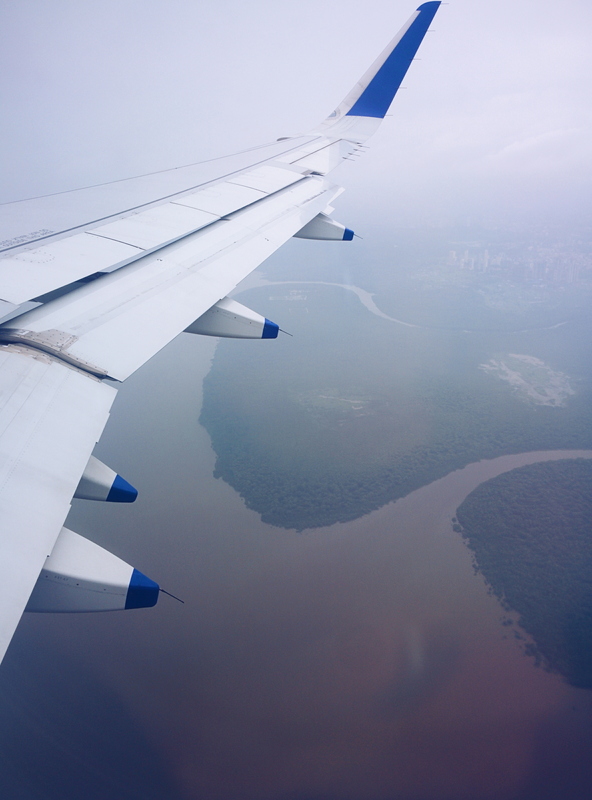 No complicated, convoluted baggage policies (other airlines did and…wtf), planes are in tip top shape, and staff are very friendly. Definitely the way to go for discount air travel. The IndiGo flight from Jaipur to Mumbai. Clean, professional, and affordable. This seems like the airline to go with when traveling within India. So there you have it. I gotta say that doing India on my own power was very rewarding. If you can travel here, you could probably travel in most countries in the world! Keep an eye out for my guide to traveling in India, part 2!